Help your customers grill like champions. Today’s consumers want to upgrade their grilling. Griller’s Gold is the new, premium wood pellet grill fuel, bringing the best 100% natural wood flavor to your customers who hunger for grilling excellence and wouldn’t ever serve “average” BBQ. 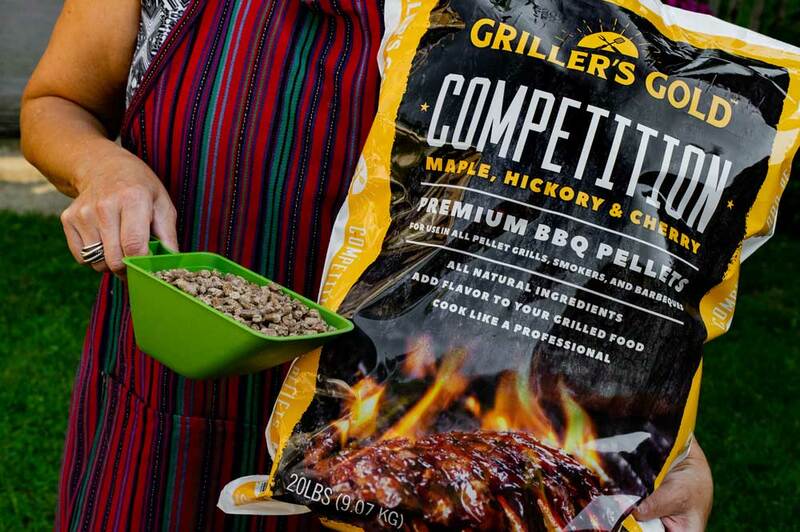 New Griller’s Gold Premium BBQ Pellets make championship-quality grilling happen. 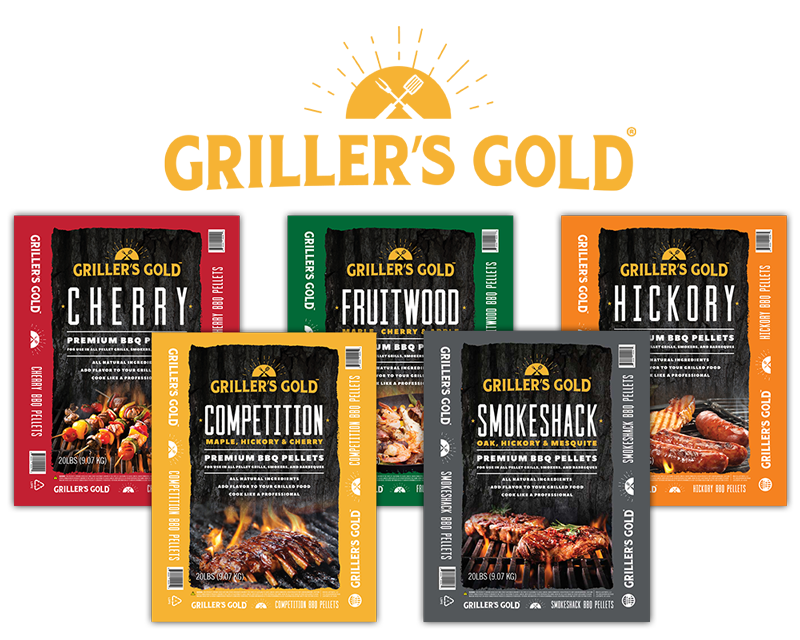 Griller’s Gold comes in five great, all-natural flavors. Why carry Griller’s Gold Premium BBQ Pellets? Griller’s Gold Premium BBQ Pellets are produced in Ladysmith, Wisconsin, by Indeck. 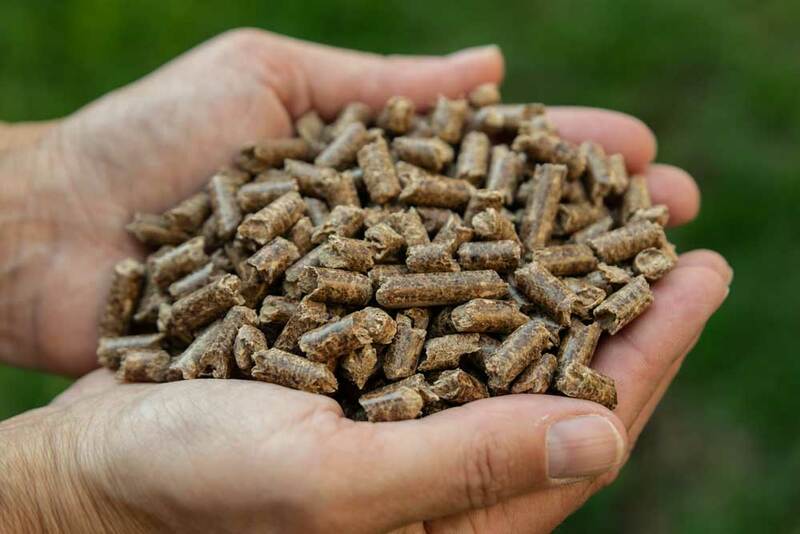 Our privately held company has almost a decade of experience in developing high-quality wood pellets. We’re committed to all our products and our retail partners. Our established distribution and logistics network, service and support systems, and brand-building marketing and advertising all combine to contribute to the success of retailers like you. 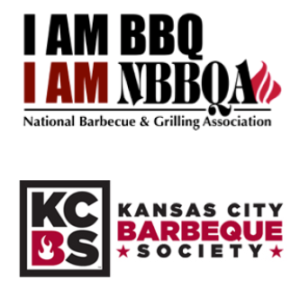 Join our network of grilling enthusiasts and stay up-to-date with Griller's Gold emails!